Special song from a special talent. 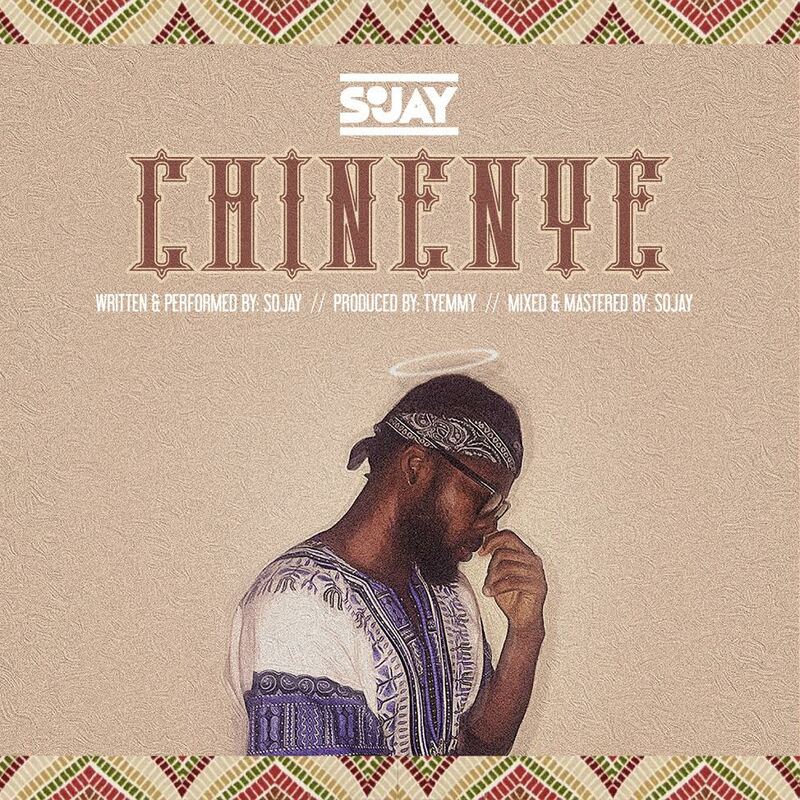 Chinenye is a mid tempo prayer song which gives an assurance that all will be well. 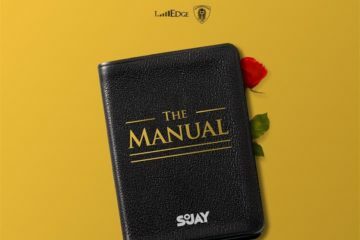 Song was produced by Tyemmy, mixed and mastered by Sojay. 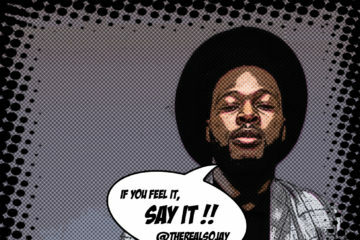 What more can be said, Kudos Sojay.